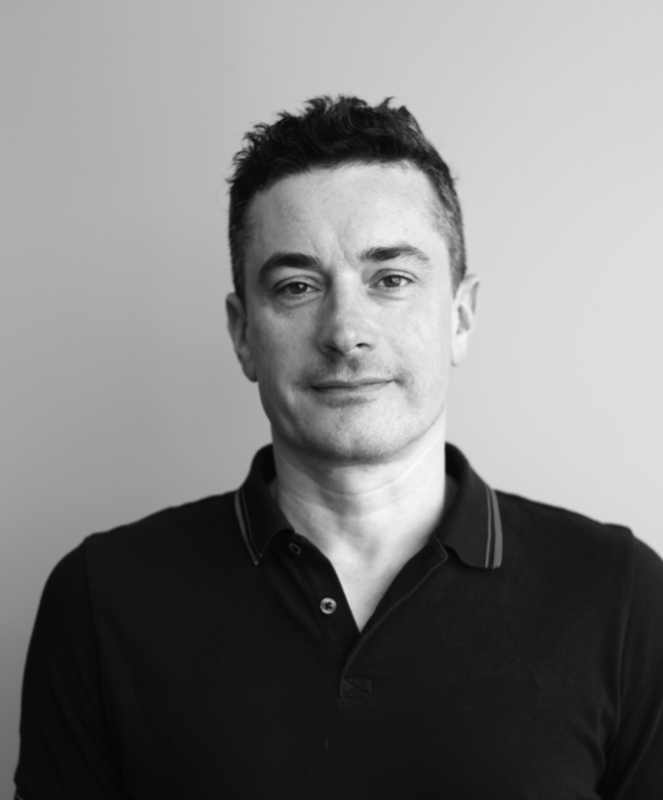 Éric Mathieu is a professor at the Department of Linguistics at the University of Ottawa and a writer. He studied at University College London and has lived in Canada’s capital since 2004. His first novel, Les suicidés d’Eau-Claire (La Mèche), was a finalist for the prestigious Trillium Book Award in 2017. 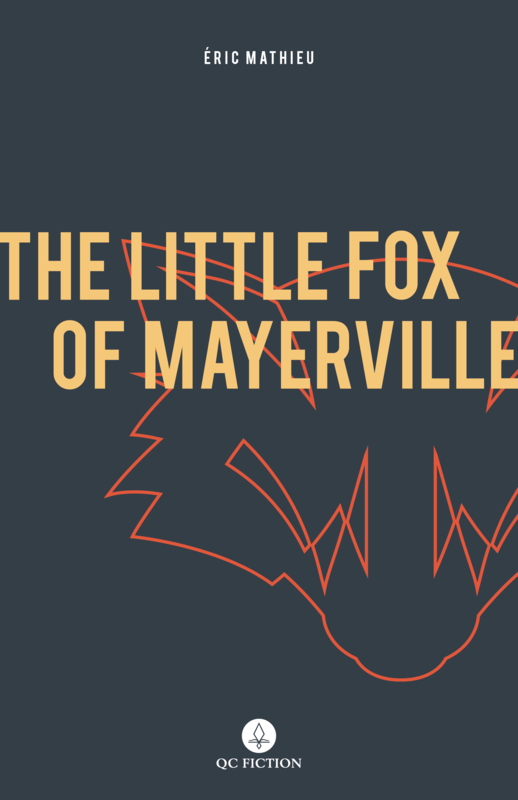 Le Goupil, published in French by La Mèche and now translated as The Little Fox of Mayerville, is his second novel and the first to appear in English. 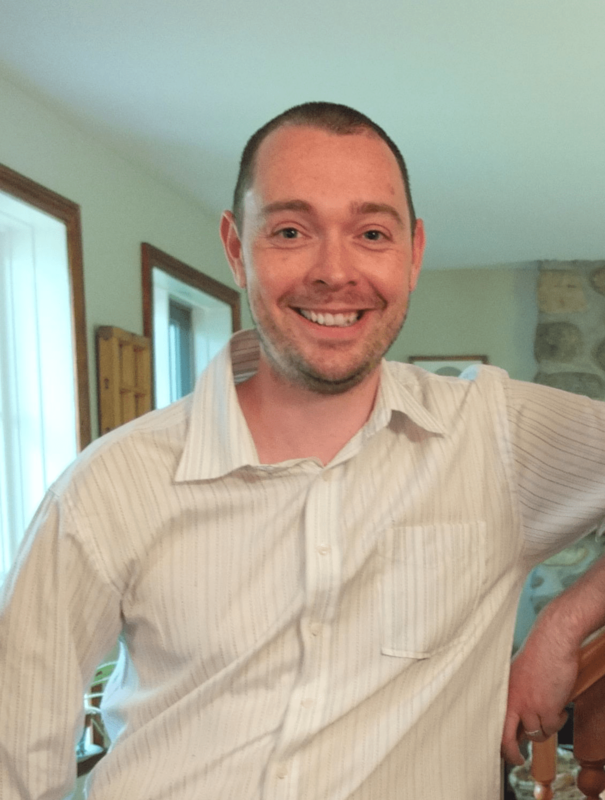 Originally from Ireland, Peter McCambridge holds a BA in modern languages from Cambridge University, England, and has lived in Quebec City since 2003. He runs Québec Reads and now QC Fiction. His translation of Eric Dupont’s La Fiancée américaine, Songs for the Cold of Heart, was shortlisted for both the 2018 Giller Prize and the 2018 Governor General’s Award for Translation. It will be published worldwide, outside of Canada, by HarperCollins in 2020.